Building Your Own Ethics: What’s Fair? Who Decides? Warrior God and Prince of Peace? From route 15, merge onto US-40 W via Exit 13 and drive for 2.3 miles past the Frederick Town Mall shopping center. Turn right onto Bowers Road for 0.2 mile and then a slight right to stay on Bowers Rpad for another 0.1 mile. 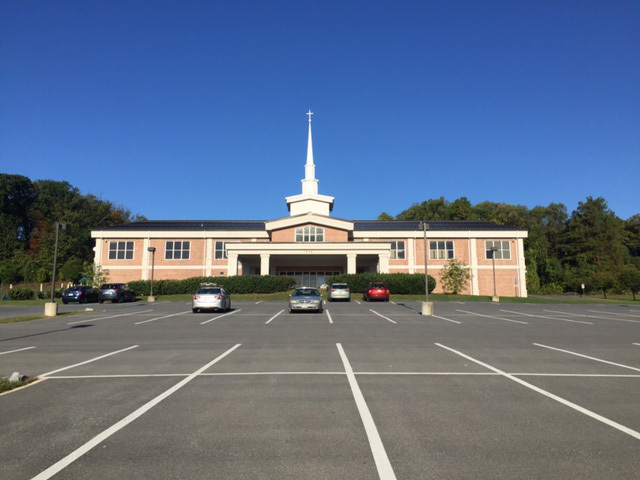 Turn left to The First Baptist Church of Frederick at 7040 Bowers Road. Convenient parking is available at the rear of the Church. If Frederick County Public Schools are closed due to inclement weather, the Frederick School of Religion will also be closed.